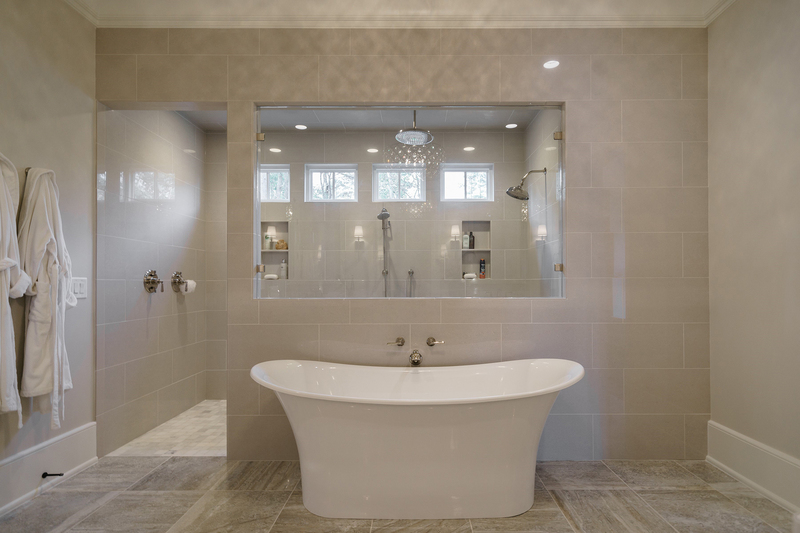 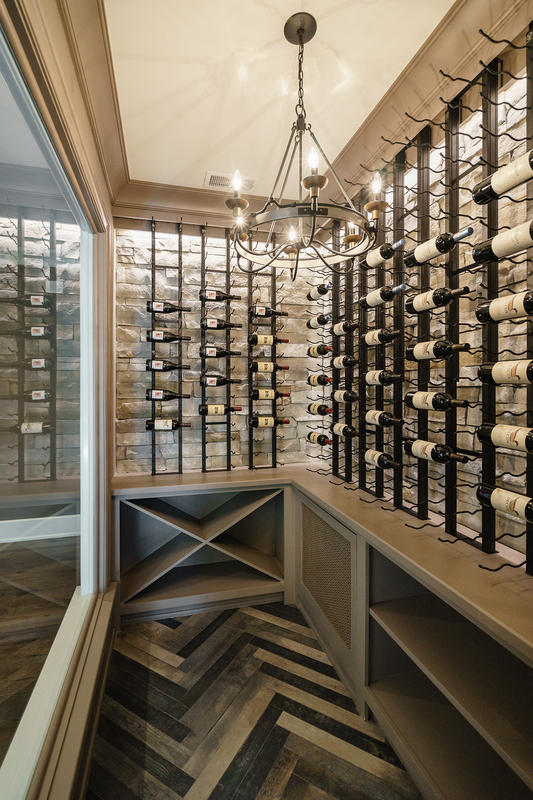 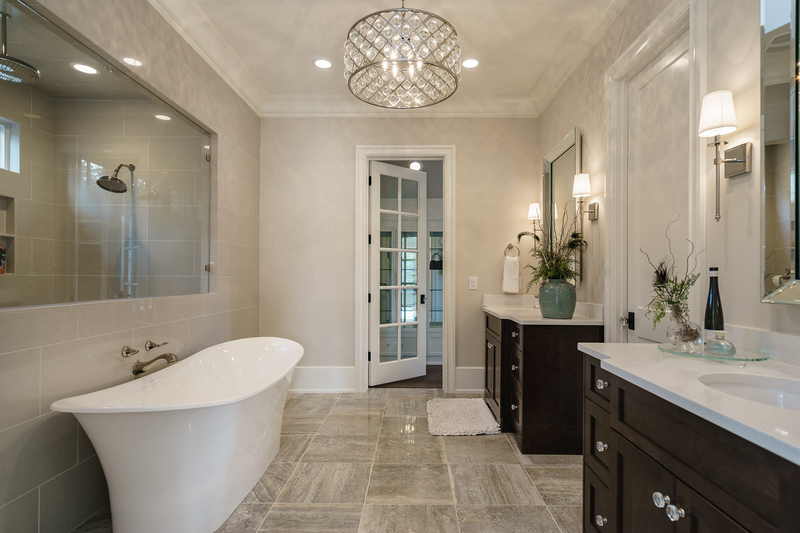 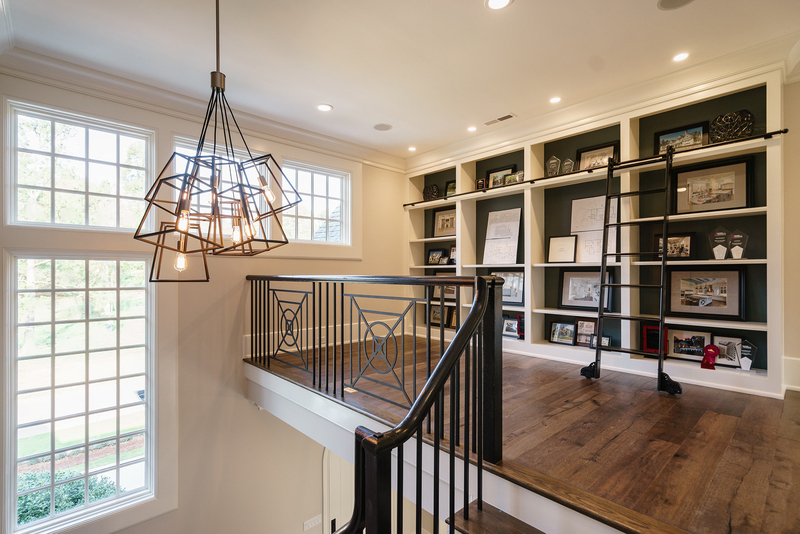 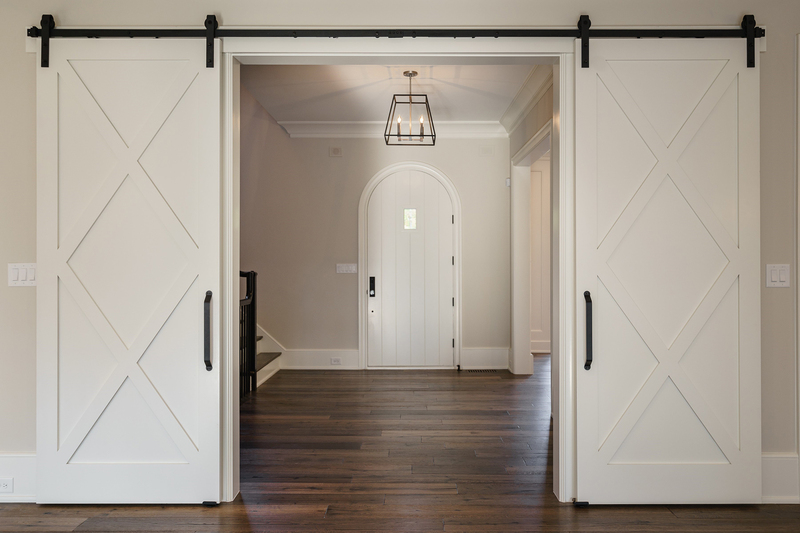 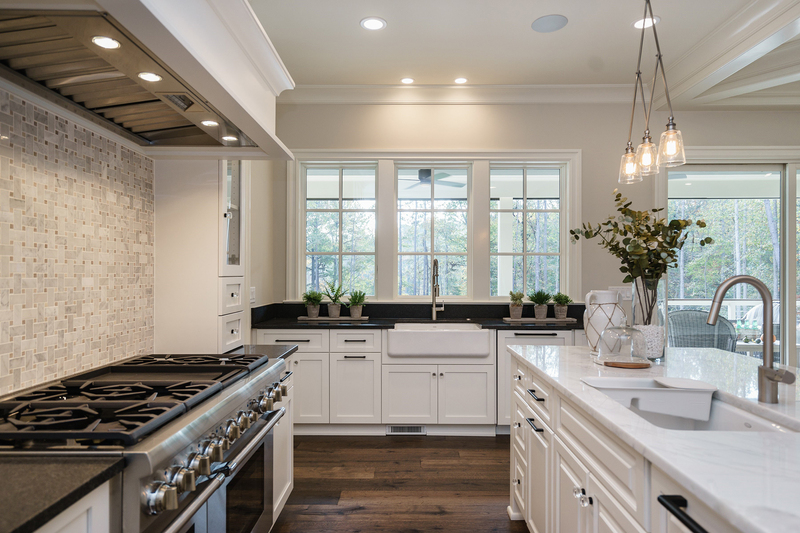 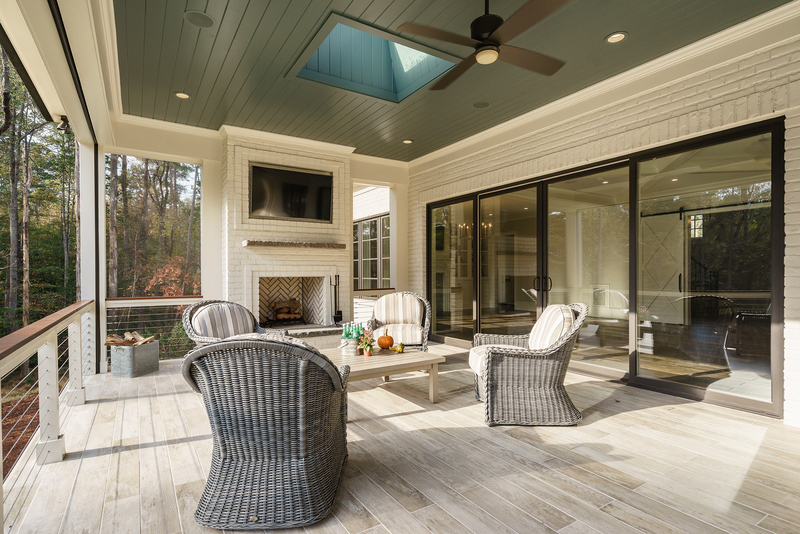 Marrying elegance with innovation to create homes with the perfect layout for both entertaining and family living, Tripp Loyd and his award winning team at Loyd Builders has been one of the Raleigh area’s most successful luxury home builders since the company’s inception in 2000. 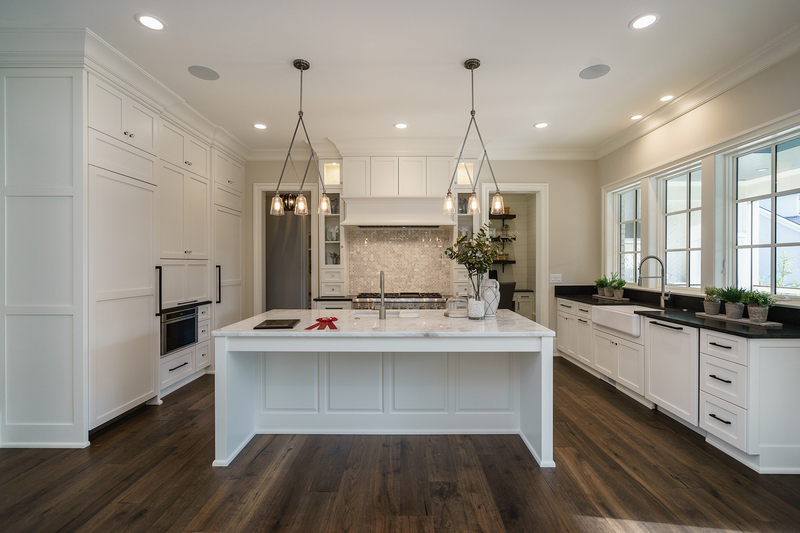  Following in the footsteps of his father, who was a custom home builder in Fayetteville, and learning the building craft by observing him first hand, Tripp was inspired to pursue the same career path. 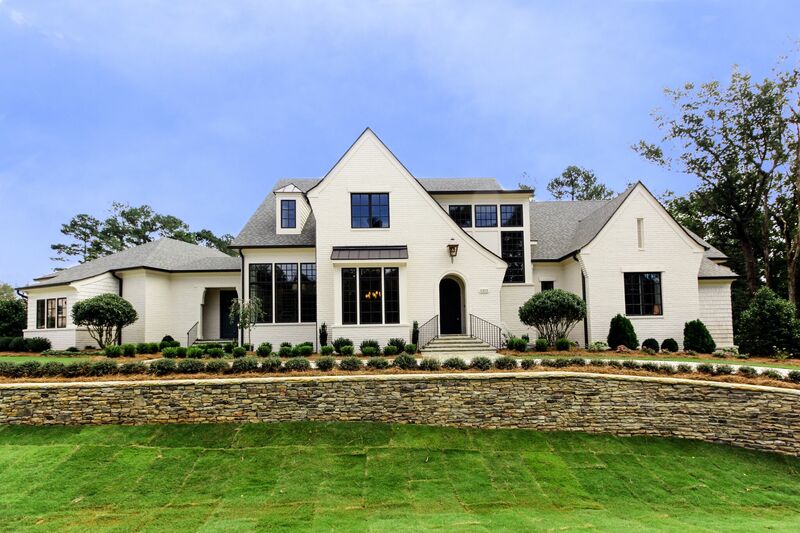 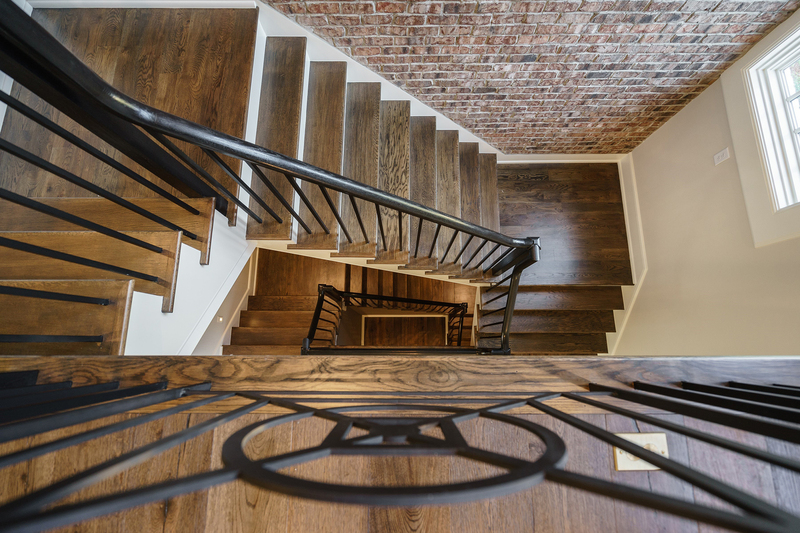 Their unique style and vision in the building of highly acclaimed luxury homes, commercial spaces, and expansive outdoor spaces with attention to detail on each magnificent feature has earned Loyd Builders nearly 40 different awards and honors over their 15 years in business, most recently being recognized as the 2015 MAME Award recipient for “Best of the Best” Custom Homes and for the “Best Custom Home Design” for homes at 3,501 square feet or larger.